I just finished writing and posting my second Dollmaking Tutorial. I have been working hard on it for the last couple of weeks. As I write and draw I find that I very much enjoy this new challenge. Since English is not my first language it is a bit of a struggle. Sometimes I may have to look up a word or expression. 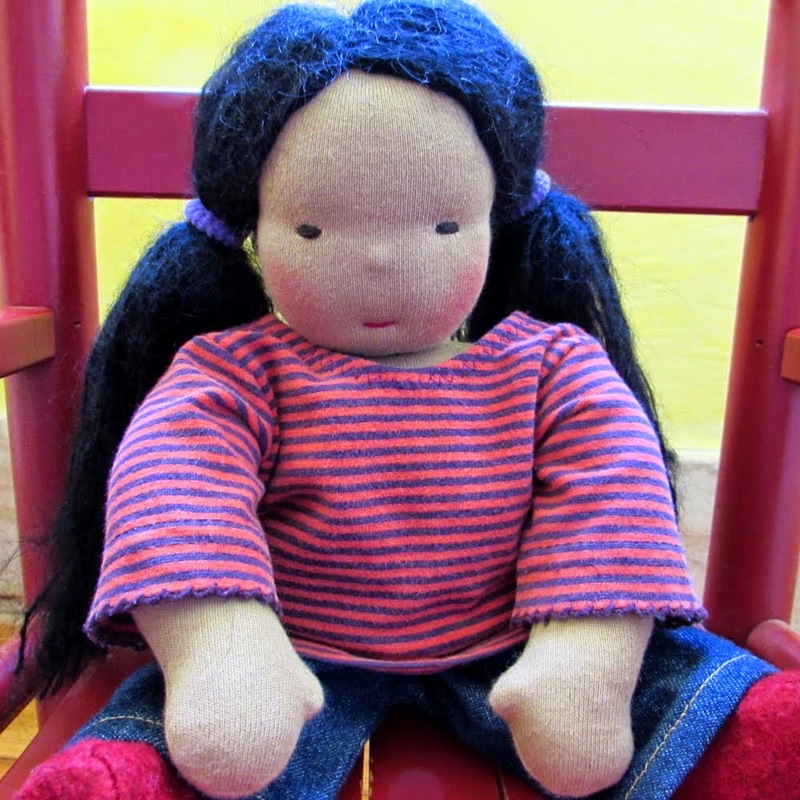 I really want to help folks make better dolls. 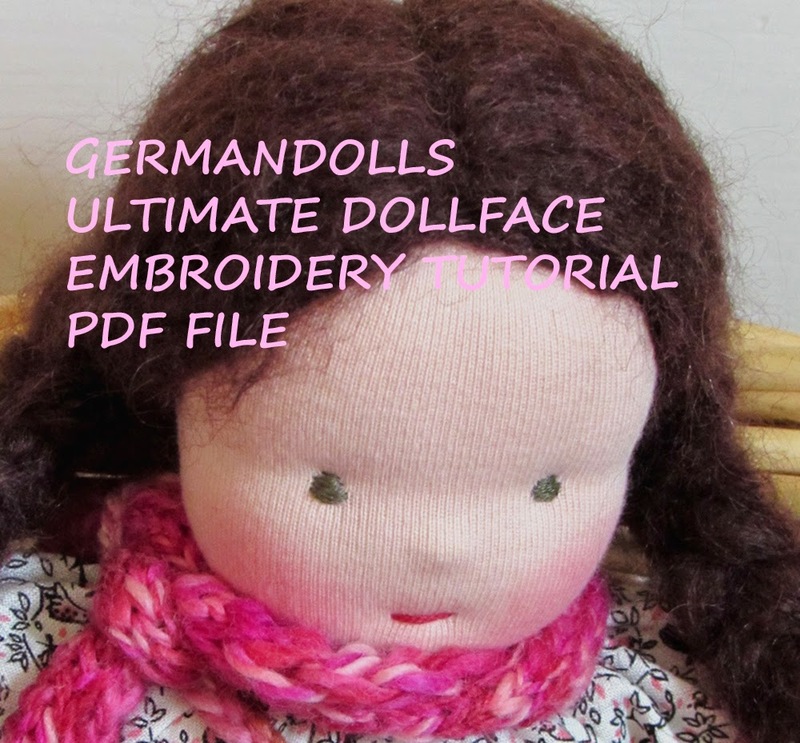 I hope my new line of tutorials will be a success and spread the fun and excitement about handmade German dolls. There is nothing better you can give to a child in your family or to a beloved friend than a gift you made with love with your own hands!